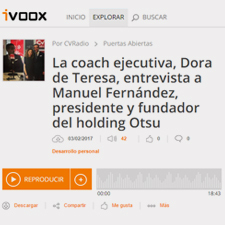 Dora de Teresa who is an executive coach and former judge, interviews Manuel Fernandez Navarro, president and founder of Otsu Group holding. This business group covers several companies such as Dorsia Clinics, Eva Fertility Clinics and Le Morne Brabant. You can listen to the interview in the player below. We cannot move forward without taking risks or making mistakes. 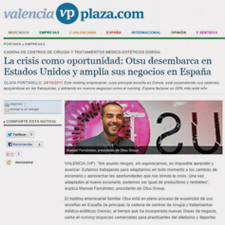 We are working towards getting used to any change of scenario and take advantage of the possibilities which have arisen from the crisis. 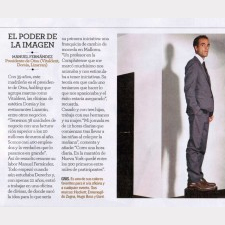 Once we adapt to the change, we can still be productive as well as profitable”, explains Manuel Fernandez, president of Otsu Group.